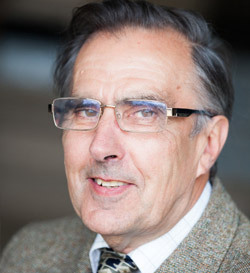 Robert is the founder of the Heming Group business and has a vast knowledge of agricultural and mechanical engineering. His attention to detail is renowned and Robert ensures that any project undertaken is always carried out to his own exacting standards. 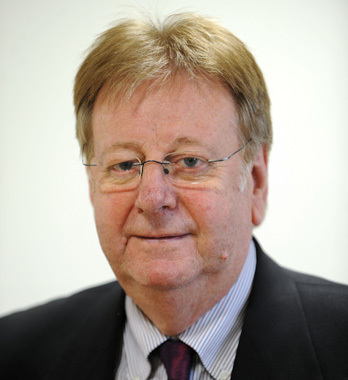 Peter joined the company in 1985 and has led its phenomenal success since that time. The business has seen a number of strategic acquisitions over time, along with an expanding workforce. Over the years, Peter’s hands-on approach has been welcomed by clients large and small. 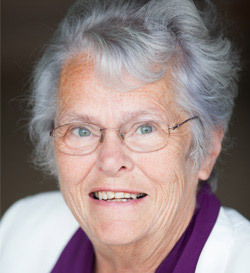 Pat has been involved in the building industry all her working life, and since 1968 supporting her husband Robert in establishing the business in those early days. 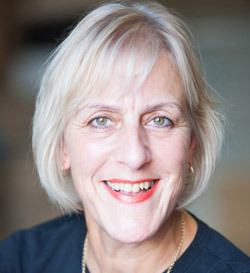 Pat joined the Heming Group full-time over a decade ago and her extensive knowledge, experience and no-fuss approach is widely recognised. Jennifer has worked in construction for many years, both for a national construction conglomerate and a local housing firm. 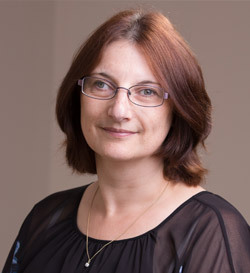 An integral part of the team, she joined the Heming Group in 2012 and is responsible for the purchase of building materials and project co-ordination. 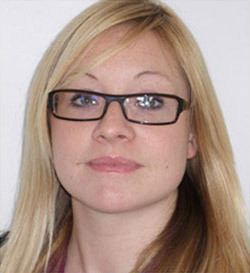 Sally joined the company in 2010 with a manufacturing and works programming background. She deals predominately with HR and accounts across the group. 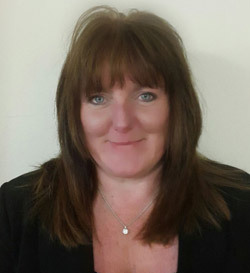 Maggie joined us in April 2015 with plenty of accounts experience. As you’d expect, she’s highly organised with a sharp eye for detail. 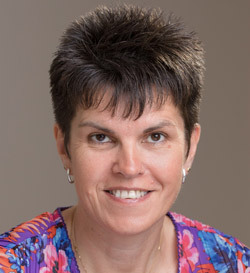 Professional, efficient and polite at all times, Louise is often the first point of contact for many clients. If she can’t help with any query there and then, Louise will quickly direct your call to someone that can. Breda is responsible for overall business development - initial client contact, through to monitoring and ensuring complete customer care and satisfaction at a project end. This helps our over-arching strategy for on-going business growth and sales generation. 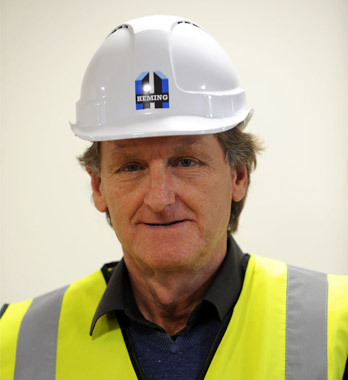 Dave has worked in construction for over 40 years, most of that time spent in house building. He joined the group in 2013 and is a highly respected Site Engineer and Manager. 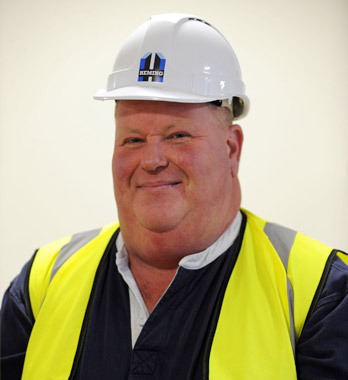 Jon is a specialist in bulk excavation and heavy earthworks. He has been with Heming Services for 11 years and continues to work on projects large and small. Robert Heming completed his education to extremely high level in Agricultural Engineering. He started the company doing on site repairs to plant, machinery and buildings. He developed the workshops at Willersey and employed two fitters. The work force grew to six fitters serving many large acreage estates down to the small stock farms. 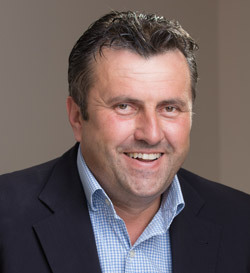 Peter joined the company in 1985 after leaving his education, by which time the business had carried out small construction projects for the farmers. Peter built on this element of the business and in the early to middle 90’s farming changed, the evolution of agricultural contracting had a major impact on the service required by farmers. The construction side of the Company then grew rapidly. The workshop fitters, continuing to service the farming community now also carry out the maintenance of our own fleet of plant, machinery and vehicles. Our business has developed such that we now have additional managers dealing with day to day running of contracts, albeit we still want to portray ourselves as a family company and our attention to detail is second to none. We pride ourselves in communication and customer relations.